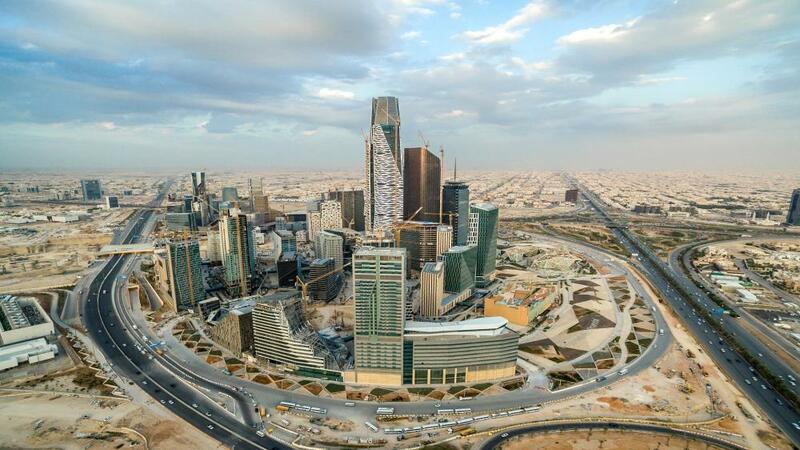 RIYADH — A new exhibition and conference dedicated to Saudi Arabia’s contracting sector is launching in Riyadh next week, where government authorities, regulators, and key industry players will join forces to develop the Kingdom’s $1.4 trillion construction market. 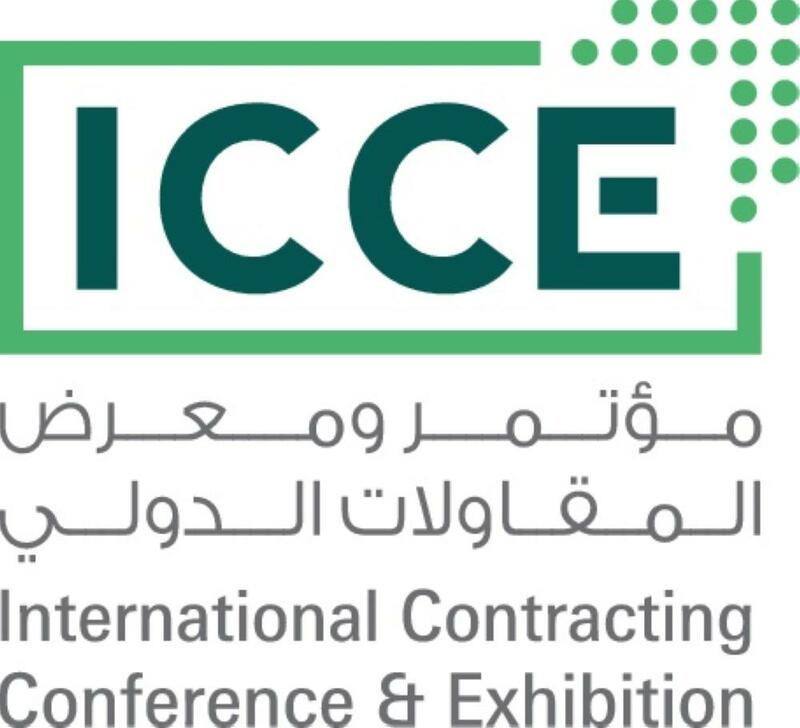 The 1st International Contracting Conference and Exhibition (ICCE) will take place on Sept. 16-17 at the Riyadh International and Convention and Exhibition Centre, as achieving a sustainable contracting sector becomes top of the agenda for all stakeholders. The two-day event is held under the patronage of Dr. Majid bin Abdullah Al Qasabi, Saudi’s Minister of Commerce and Investment, and hosted by the Saudi Contractors Authority, a newly formed government authority responsible for regulating the Kingdom’s contractor industry and increasing mergers and acquisitions in a market where construction projects are expected to surge in the coming years. According to Project Intelligence Platform Ventures ONSITE, as of September 2018, the total value of KSA construction-related projects, comprising buildings, industrial, power & water, oil & gas, and infrastructure, is estimated to be worth $1.4 trillion. 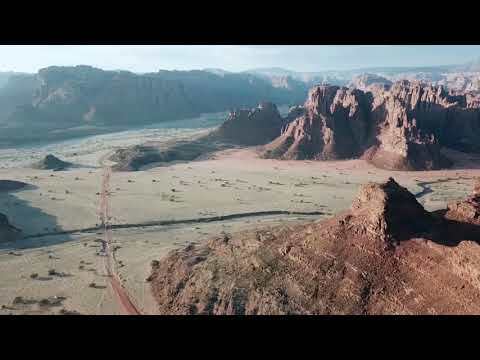 Meanwhile, new KSA construction contractor awards are estimated grow to $44.1 billion in 2019, compared to 2018’s value of $26.3 billion. “In line with Custodian of the Two Holy Mosques King Salman’s vision, the SCA’s mandate is to organize, develop and regulate Saudi’s contracting industry, enabling it to build competent capabilities and to raise the standards produced by the sector, thereby establishing a safe and secure work environment. The 1st ICCE is co-organized by Messe Frankfurt Middle East, and Saudi-based ACE Exhibitions. Key sponsors on-board for the inaugural showpiece include Strategic Diamond Partner Al Bawani; Platinum Partners Riad Bank and Shibh Al Jazira Contracting Company; Gold Partners SAPAC and ANB; and Silver Partners Nesma and Partners Contracting, Saudi Tumpane, Mohammed Al Ojaimi Group, and TAMIMI Pre-Engineered Buildings. 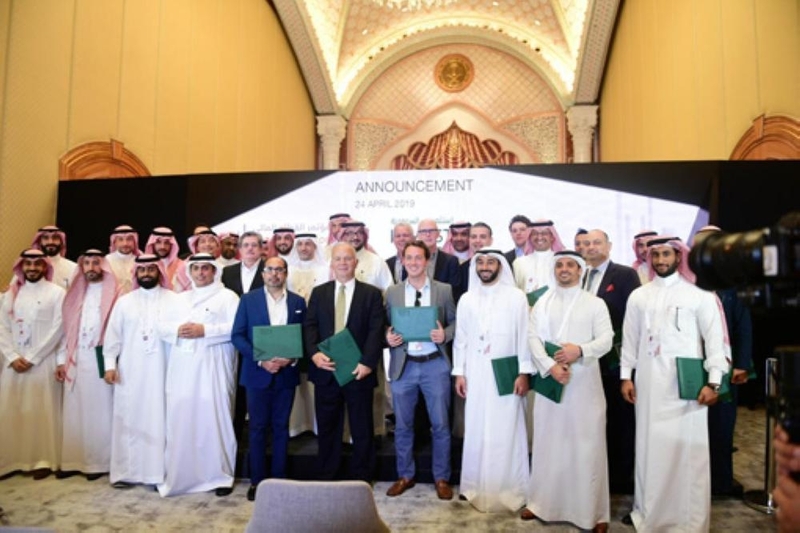 “We are proud to align with the Saudi Vision 2030 in organising the 1st International Contracting Conference and Exhibition along with Saudi Contractors Authority and our partners Messe Frankfurt Middle East,” said Hadi Al-Harith, CEO of ACE Exhibitions.